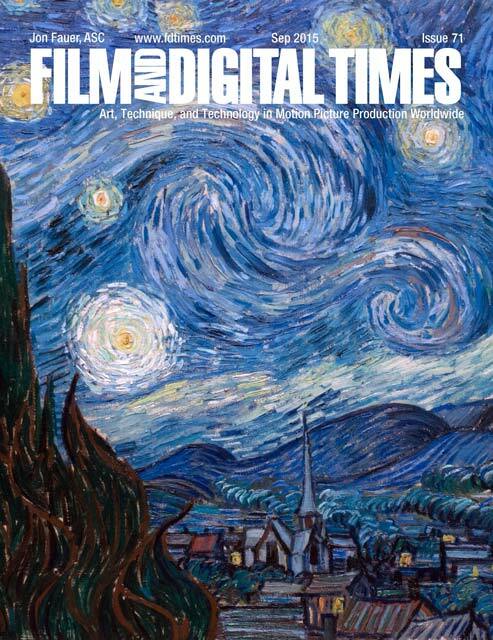 FDTimes September 2015 Issue 71 will be ready on opening day of IBC. We are printing in LA and Amsterdam. Find us at IBC Booth 11.F31 (courtesy of Aaton Digital – Transvideo) and get free paper copies at the booths of our sponsors. Online edition will be ready for opening day of IBC as well.